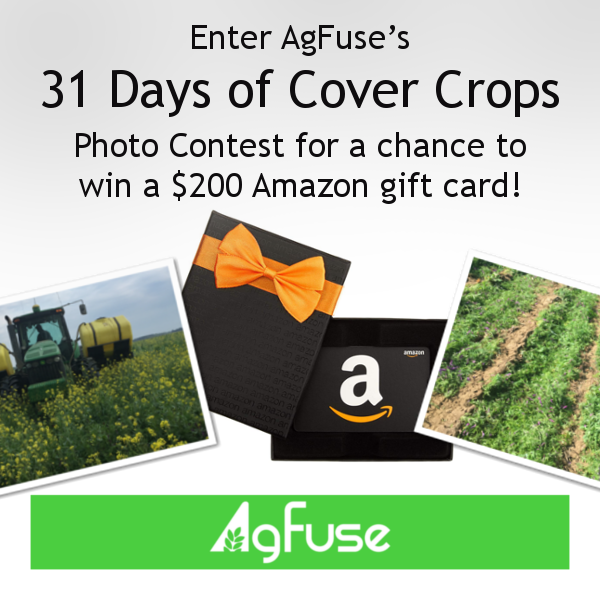 AgFuse’s 31 Days of Cover Crops Photo Contest is Starting! AgFuse is excited to announce our third year of hosting a fun photo contest and we want you to be a part of it. There will be three winners with the first prize being a $200 gift card to Amazon! The second prize is a $100 Amazon gift card and the third prize is a $50 Amazon gift card. To enter our 31 Days of Cover Crops Photo Contest, simply take a photograph of your cover crops and post your image in the Cover Crops group on AgFuse. The winning photo will be the entry with the most engagements, which we define as the sum of likes and shares. Second place will go to the entry with the second-most engagements and third place will go to the entry with the third-most engagements. The contest will end on May 15 and there are no limits to the number of photos you can enter. 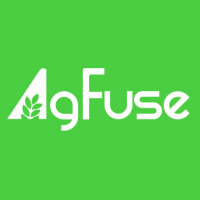 However, each AgFuse member is eligible to win only one prize. For more information, you can visit the contest’s official Terms and Conditions page. Clicking the group link above will prompt you to become a member of the group and to automatically receive notifications when activity occurs within this group. Of course, you can adjust this setting by visiting the group’s profile page or your own Settings page.